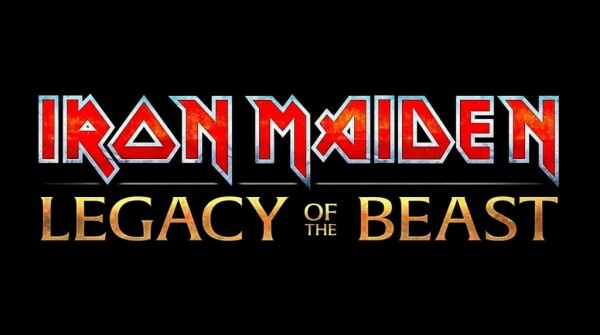 IRON MAIDEN - 'THE LEGACY OF THE BEAST' LAUNCHES TODAY. The wait is over! 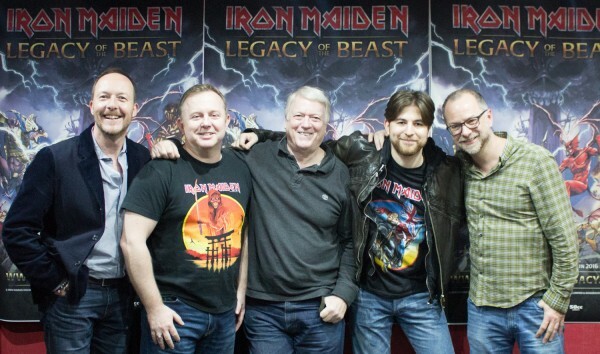 Metal and RPG gaming fans can now download Iron Maiden: Legacy of the Beast, the action-packed, free-to-play mobile game where players take on the role of the band’s iconic mascot, Eddie. Available from today (July 5th) for iOS and Android devices, the teams at Nodding Frog, 50cc Games and Roadhouse Interactive have created a new and unique gaming experience in close collaboration with the band and its management team, Phantom Music Management. The game is set in a visually stunning universe, comprised of an ever expanding series of worlds derived from Iron Maiden’s music and art. 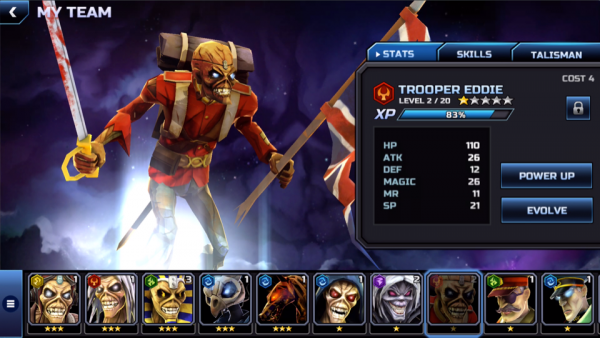 Fans of the band and RPG gamers alike will battle and strategize as Eddie and his allies. Inspired by themes from the songs, and set against a powerful and atmospheric Maiden soundtrack, players will journey on epic quests to reclaim the shards of Eddie’s shattered soul as he faces his most challenging adversaries. Check out the official trailer of the game below. 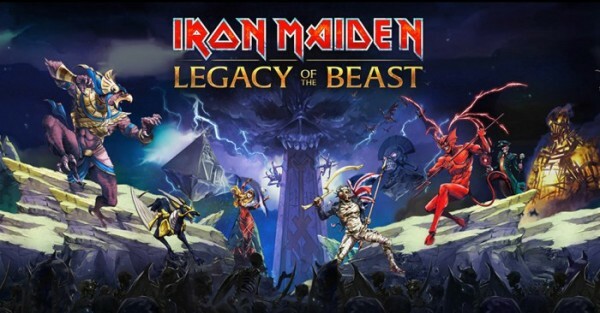 In Iron Maiden: Legacy of the Beast, players control Eddie’s destiny across a spectacularly diverse array of worlds by travelling through time in captivating 3D environments. Eddie appears in many forms, each a part of Iron Maiden’s rich history, and each with a set of special powers and abilities. Players will amass an army of powerful allies to battle alongside Eddie and face the onslaught of foes hell-bent on destroying him. Legions of unrelenting enemies are commanded by the Agents of Control, including The Beast, The Wicker Man, Horus and The Axis General, all drawn from the expansive catalogue of Maiden’s albums and artwork. The game offers over 40 different Talisman sets to choose from, which all add to characters’ vital abilities. With each battle, players will evolve their armies, take on ever-increasing challenges to reclaim the facets of Eddie’s soul, and ultimately defeat the Agents of Control. Gameplay is enhanced by a blistering soundtrack that features songs spanning the band’s entire career. Players will hear rare, previously unheard live recordings of Iron Maiden classics adapted for the game under the close scrutiny of bassist and founding member Steve Harris. The game is now available for free on Apple’s App Store and Google Play. 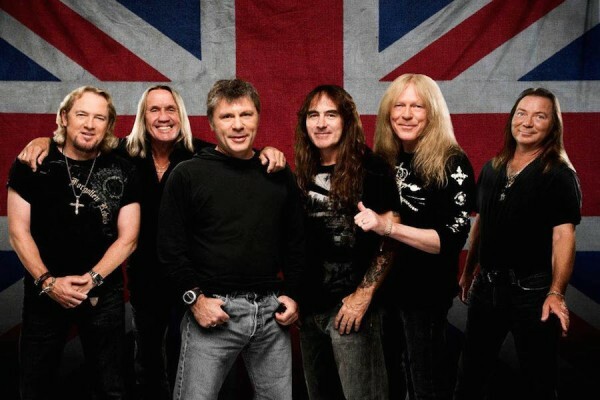 For more information about Iron Maiden: Legacy of the Beast, please visit www.ironmaidenlegacy.com.